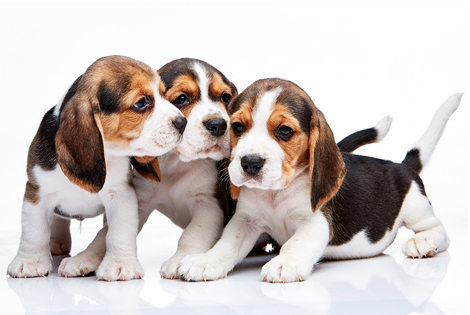 In March 2016, an Italian appeal court confirmed jail sentences for three executives of Green Hill, a subsidiary of Marshall BioResources Inc, which owns and runs B&K Universal, the company planning the new beagle breeding facility in Yorkshire. In 2015 we noted the conviction of Ghislane Rondot, (director), Renzo Graziosi, (veterinarian) and Roberto Bravi, (executive manager) following their arrest for animal welfare crimes at the Italian facility. This court ruling confirms jail sentences of between one year and eighteen months for each defendant. Meanwhile, in the UK, the judicial review of the Home Office decision to approve B&K Universal’s application for a British equivalent to the notorious Italian site continues. This breaking news adds even more evidence to our belief that planning permission should be rejected without delay. Click here for more information about the planned beagle breeding facility in Grimston, Yorkshire. How much do you know about puppy farming?